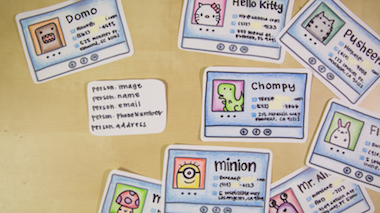 A p5.js sketch with illustration by Arcadia. You can view the source and my goals of this project on GitHub. A proof of concept explorable that syncs audio with text and graphic demonstrations. You can view the source and my goals of this project on GitHub. This episode of Curious Components shows you how to fundamentally create a web app's interface using AngularJS. 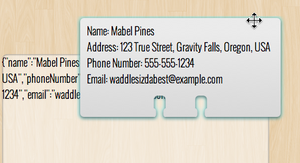 Created an example of how to use an Angular $scope to created reusable UI components. The Electronic Sparring System is a sensorized sparring gear that uses real-time force and location data to provide video feedback in different modes. 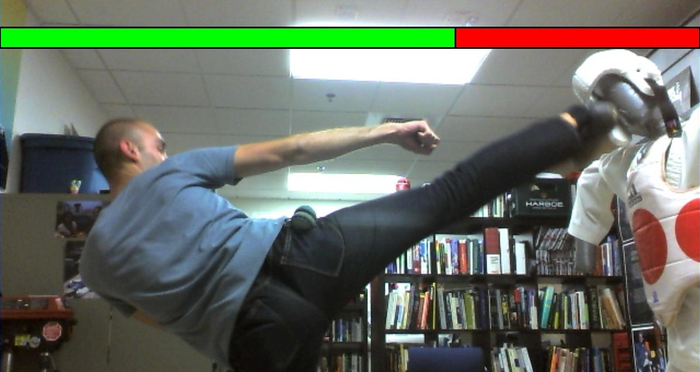 My favorite mode was "Play," which augmented a fighting game. 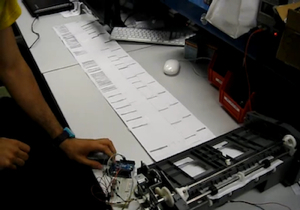 I programmed the microcontroller to read the force sensors and wirelessly transmit the results using Xbee modules. 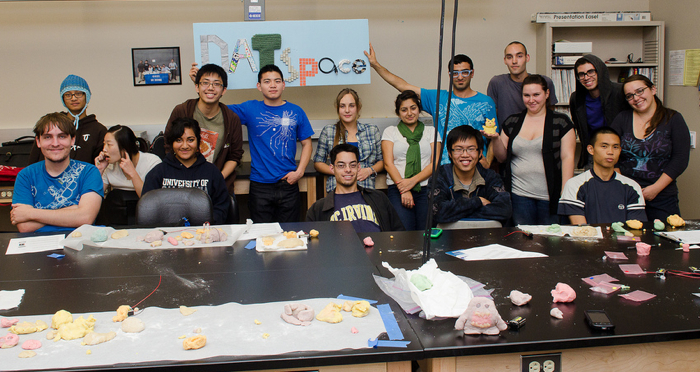 I co-founded a student organization that holds fun & eclectic workshops to introduce the UCI community to Maker culture and help them develop hands-on skills. 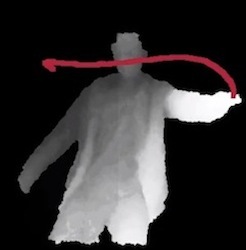 A Max/MSP patch that lets you draw in the air using the Kinect. 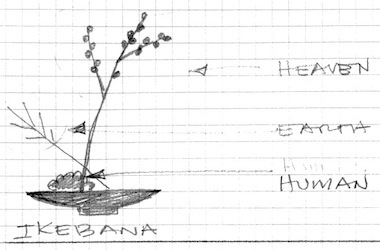 An artificial Ikebana that captured moments in time by speaking tweets. 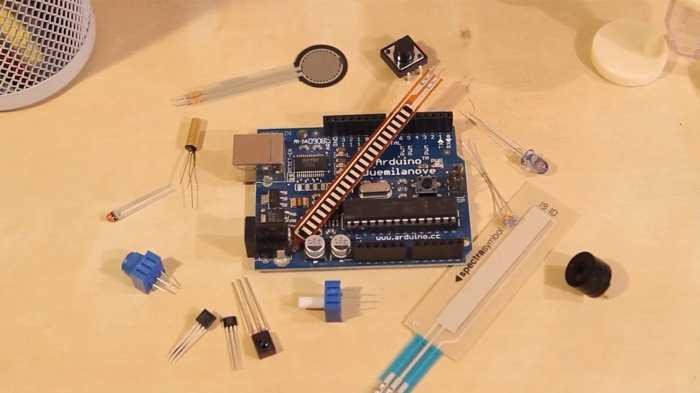 A video web series for beginner Arduino hobbyists who want to do more than just blink LEDs. A repurposed paper feeder that transforms slits in a paper scroll into music. 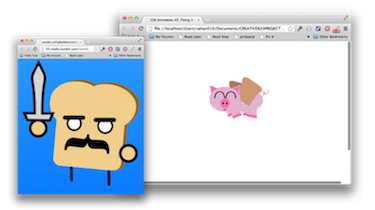 Inspired by the works of Anthony Calzadilla, I created two CSS animation pieces: Toasts Sword-Fighting and Flying Breadpig.